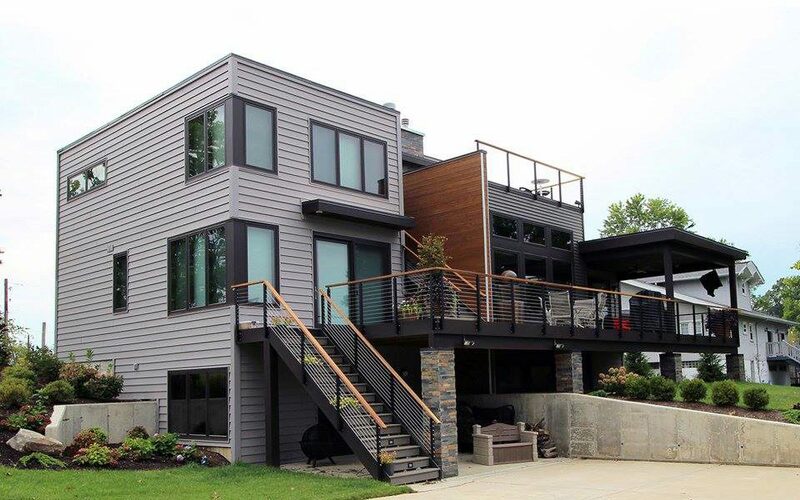 This modern home features many contemporary design features like rectangular rooms and decks. 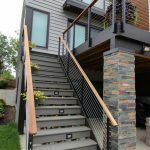 These features compliment cable railing systems. 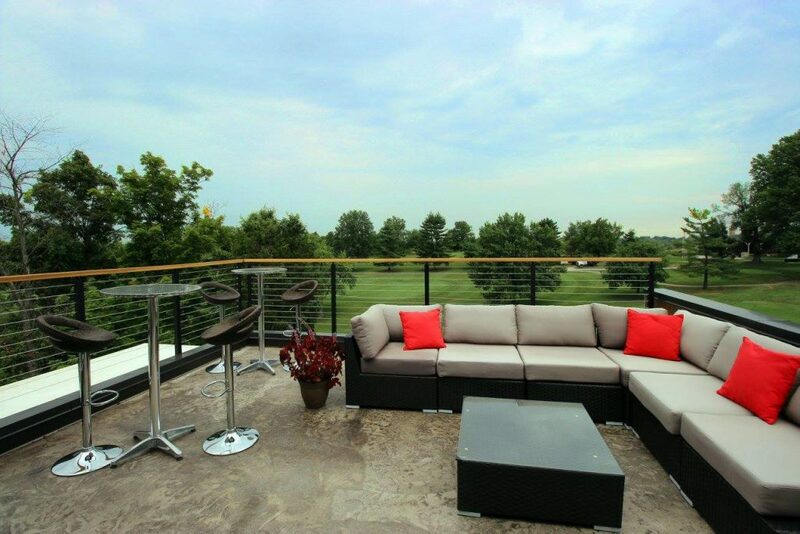 Furthermore, the decks serve as entertainment spaces with fantastic views. 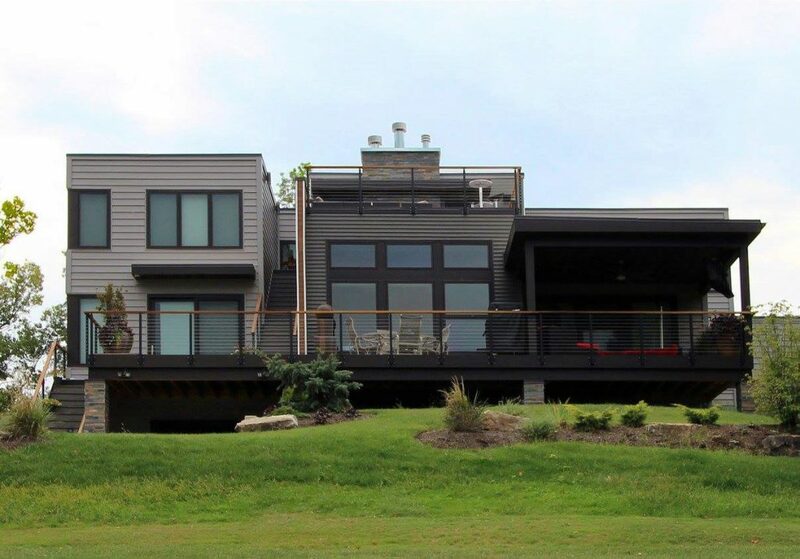 This makes them a perfect place for cable rail. 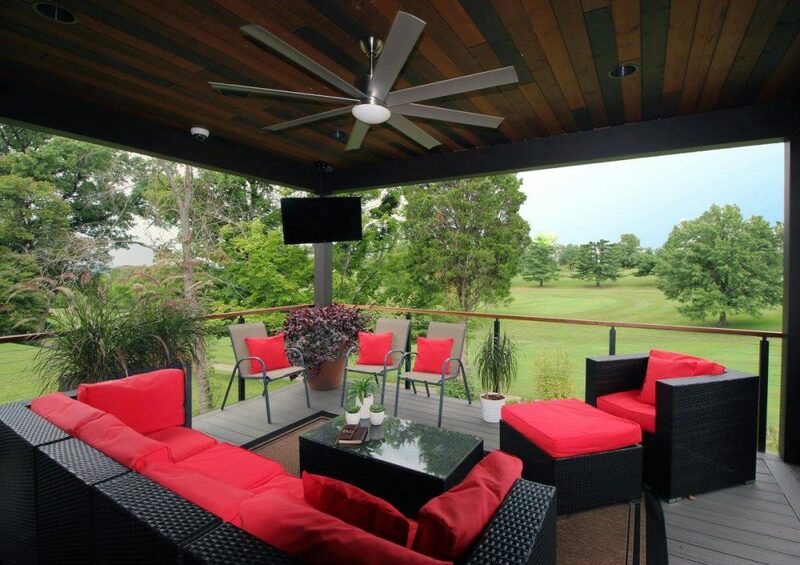 The practically invisible cable allows you to enjoy the view. 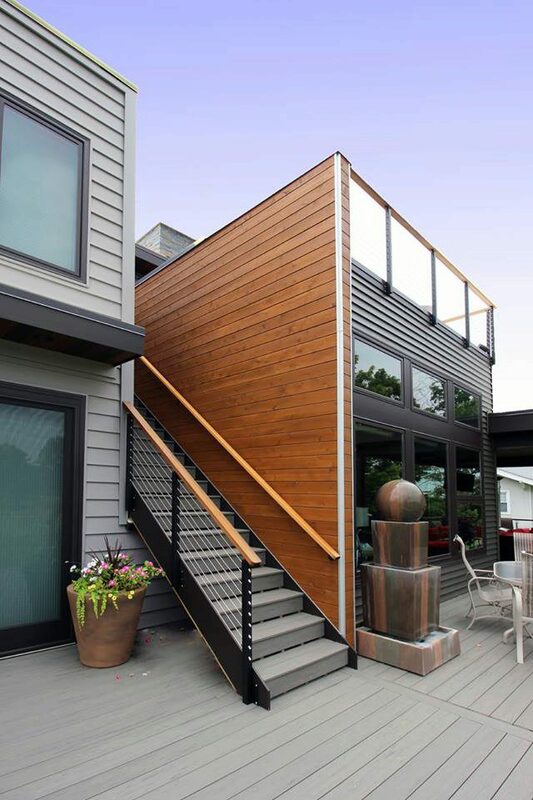 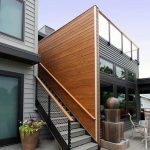 In addition, the railing provides ample support for the deck. 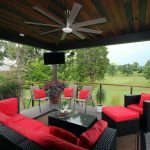 If you have an exterior entertainment space, consider using cable for your railing. 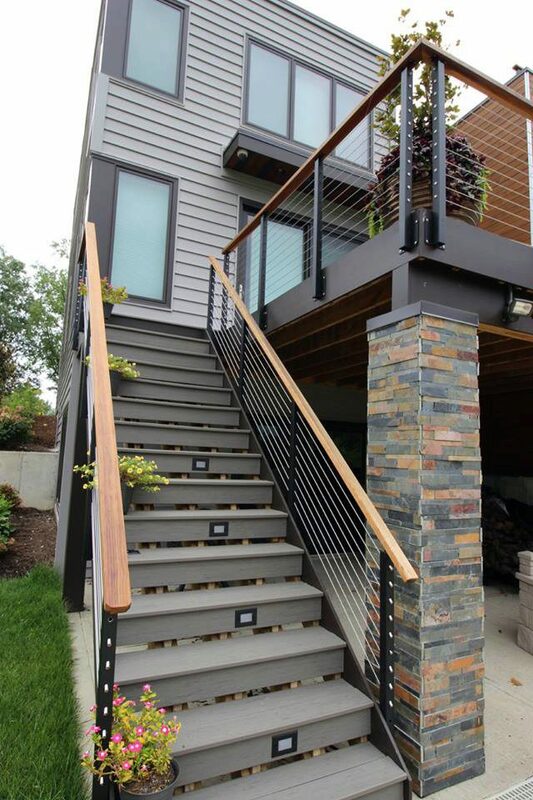 If you do select cable, you’re sure to enjoy the views and breezes that your new railing allows into your space.